Popular Nigeria music artiste, Duncan Wene Mighty Okechukwu, popularly known as Duncan Mighty, has showered encomiums on Nigeria Star Boy, popular called Wizkid. 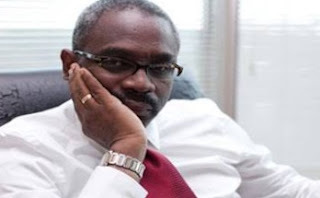 This was following the insinuations trailing his trending hit song he collaborated with Wizkid entitled Fake Love. His reaction was in response to claims by many Nigerians on social media who took a swipe at him by saying that Wizkid revived his (Duncan Mighty’s) dead career. Adding that Wizkid’s voice dominated the song and perhaps that was what gave the song lift. 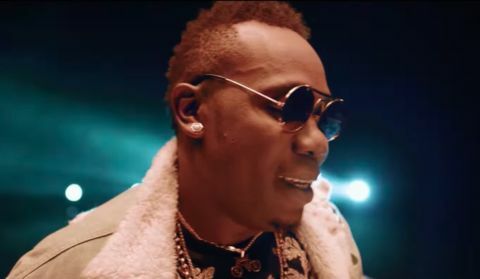 However, in an interview with NET TV, Duncan Mighty admitted that the music video was a turnaround for his music career. Stating that Wizkid was like a family to him. He said, “I just want to say a big thank you to star boy wizkid, because after fake love, it was a big turnaround for me. “Big shout out to my brother my blood Wizkid. “There are few artists who are family who doesn’t just want to know you for music sake.